Funding of €51.4 million has been approved on a once-off basis for additional costs associated with supplementary treatment capacity. The provision of additional capacity is intended to reduce maximum waiting times for first time outpatient appointments and inpatient/ daycase (IP/DC) treatment to 15 months by the end of December 2015. This will be achieved in the first instance by supporting hospitals and Hospital Groups to maximise the use of potential internal capacity, with outsourcing limited to a maximum of 15 per cent of the IP/DC total list and 20 per cent of the outpatients total list, the Department of Health said. Some 9,063 inpatients and day case patients had been on the waiting list for more than a year at the end of July, National Treatment Purchase Fund (NTPF) figures meanwhile show. Galway topped the list, with 1,792 waiting more than 12 months — about 20 per cent of the total nationally. The hospitals with the next greatest waiting lists were: Beaumont (1,052), St James’s (1,051), the Mater (1,022) and Waterford (788). Those waiting longer than 12 months numbered 332 at Crumlin, 322 at Tullamore, 311 at Drogheda, 294 at Tallaght, 254 at St Vincent’s, 253 at Letterkenny, 219 at Sligo and 209 at the Eye and Ear. The total waiting longer than a year at Cork University Hospital was 197, 131 at the Mercy and 182 at the South Infirmary. 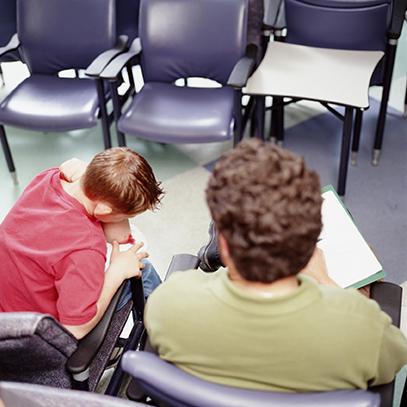 There were 68,786 patients in total on waiting lists nationally and 10,402 on Galway’s waiting list. The figures do not include GI endoscopy. Four-fifths of women drank alcohol â?~close to conceptionâ?T. Spectrum of IDU infections is revealed by Irish research. Alcohol found to be an issue in ED walkouts.